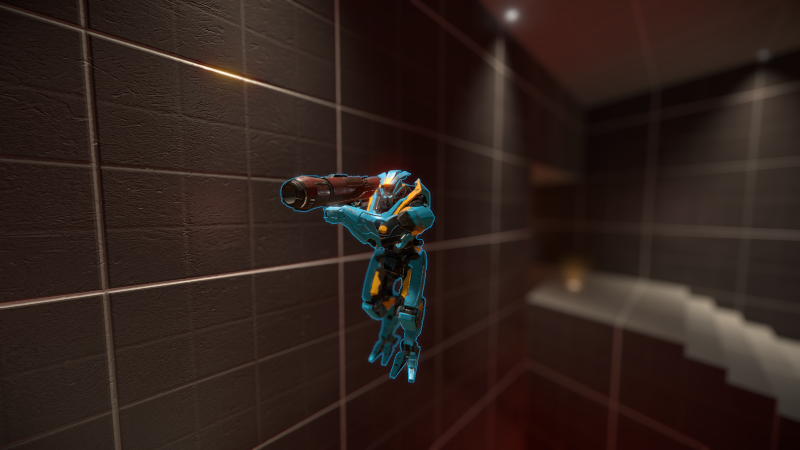 Reflex is a first-person shooter built with modern technology, but designed to have the fast-paced, pinpoint accuracy of 90's FPS games. It intends to have single-player, co-op, and a competitive ladder ranking system. 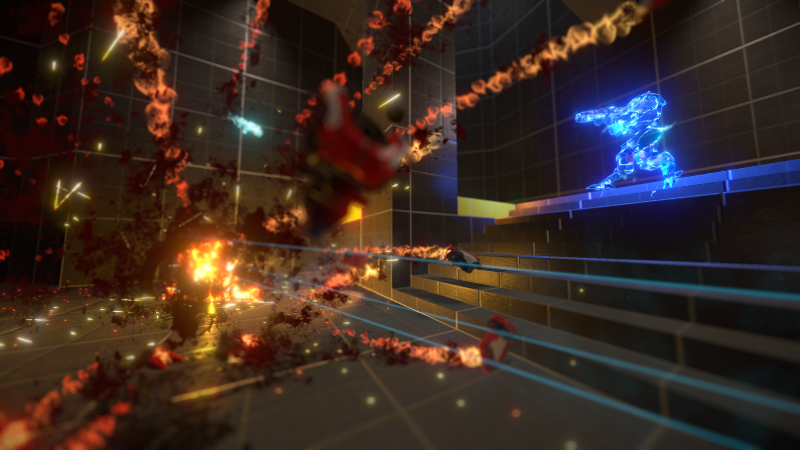 Matchmaking: Reflex has full-featured multiplayer options. Players are able to quickly scan servers of various game mods, and quickly join others. In-Game Multiplayer Editor: Design whole maps in collaboration with friends in real-time. Then, square off against each other in those maps, apply tweaks, and edit until perfection is achieved. LAN Support: Enjoy an old-school gaming experience with Local-Area Network support. Supports the maximum number of players per map, and offers the lowest pings possible for fast-paced, responsive gameplay. 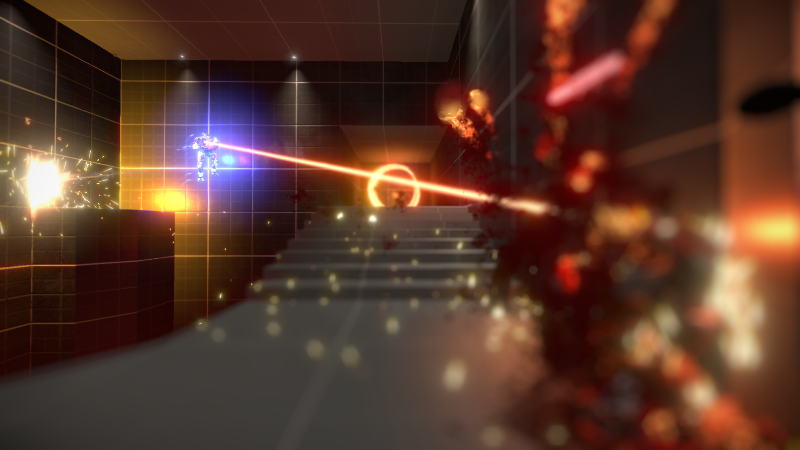 A video trailer for the gameplay in Reflex, a minimalist shooter currently on Kickstarter.